This culture is Gram+, motile rods, and common spore forming. It is cultured in nutrient broth at 30° C in a tube. Culture is guaranteed as to species and purity, and contains enough material for a class of 30 students. 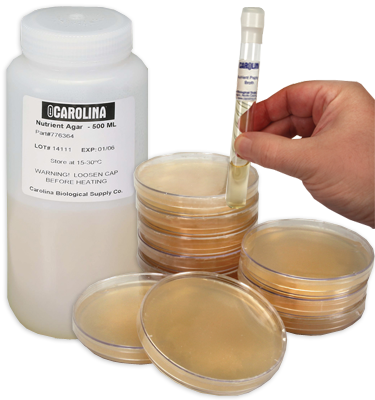 Note: Tube with liquid culture contains about 5 mL of liquid bacteria.